Contact us today to order a free sample of our fabrics and hardware! 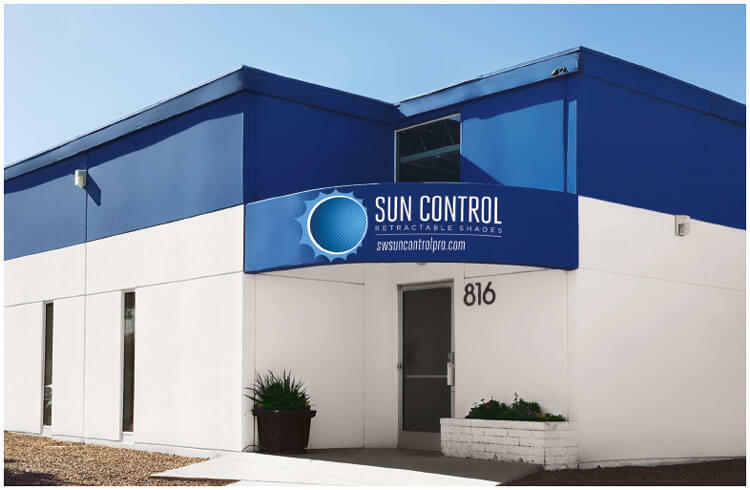 Sun Control Retractable Shades was started in 1997 by husband and wife team Ian and Billie Meuschke. They had the simple goal of providing quality sun control products for a fair price and spent the next 13 years providing shading for the residents of Southern Arizona. In 2010 Ian and Billie decided to begin offering their retractable shading products to a dealer network that spans the United States allowing them to serve homeowners, businesses and government agencies from Alaska to Hawaii. Sun Control Retractable shades has always placed its number one focus on quality. 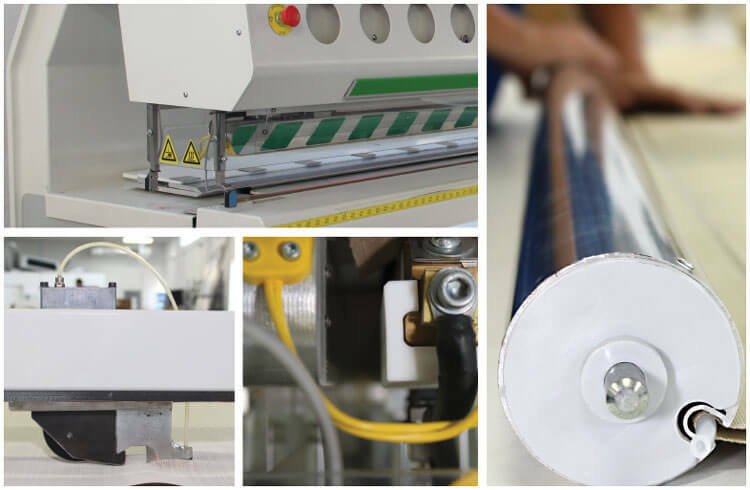 We have continued to improve our quality by investing in great facilities to build our product in, the finest machines to keep our processes at the cutting edge and well trained staff to build and assemble each part of the retractable shades we manufacture. The combination of these investments allows us to provide our customers with the best built retractable shading products you can buy. Sun Control Retractable Shades builds many different interior and exterior retractable shading options. We work tirelessly to provide an option for all levels of custom shading needs. Offering options from our Elite Interior Screens, that will span up to 20 feet with a 16 foot drop, to our Elite Magnetic Lock Screens, that employ a magnet at the base of the cable guide system to allow the fabric to hang flatter and be more stable in the wind, we can build you the shade that will best suit your needs. 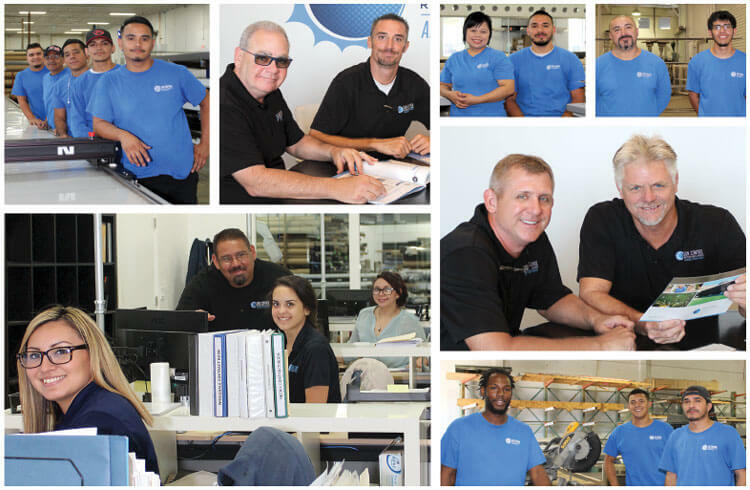 The team at Sun Control Retractable Shades is the best in the business. The efforts of our sales, production, customer service and management professionals combine to offer the best customer experience from technical support to reliability. The training and expertise of our team is what makes us stand out from the competition. We provide this same training and expertise to each of our dealers to ensure their team will provide the same customer experience. Sun Control Retractable Shades has been manufacturing the highest quality retractable sun shades and retractable awnings for over 18 years. We are located in Tucson Arizona where our products were first used to shade our hometown residents from the intense desert sun. Sun Control Retractable Shades has grown through the development of a dealer network that now allows us to serve guests nationwide. We are always looking for partners to offer our Retractable Awnings and Sun Shades to their customers. We offer everything you need to improve your already established shading business or assist you in getting started in the business. 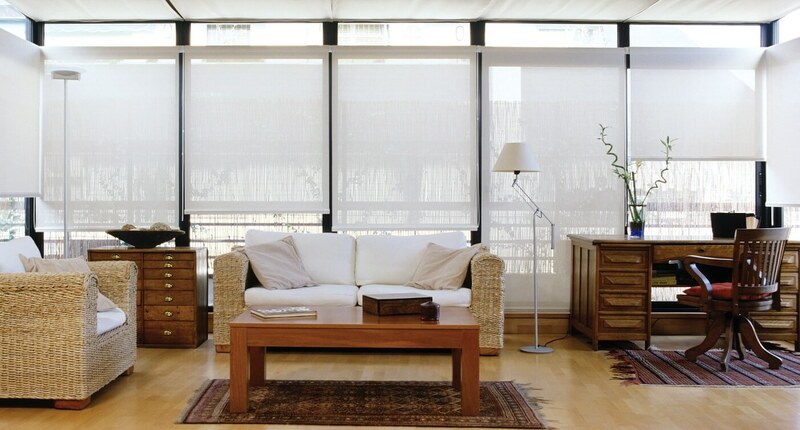 Contact Sun Control Retractable Shades today to find out more information.